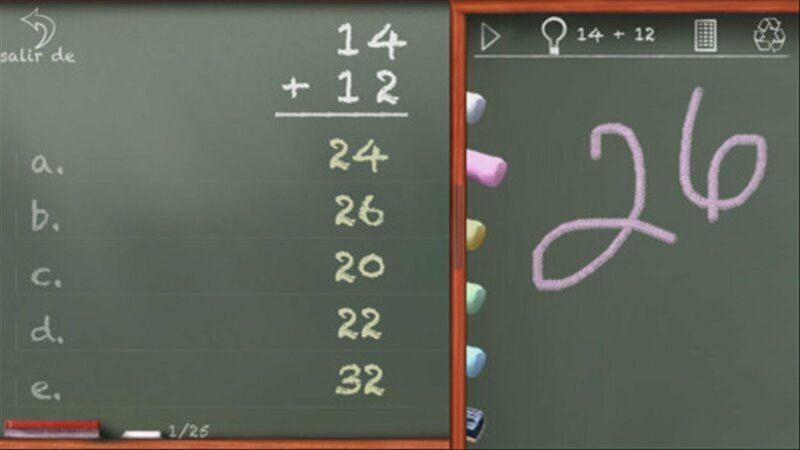 Primary school students can use MathBoard Addition to easily learn how to do sums. 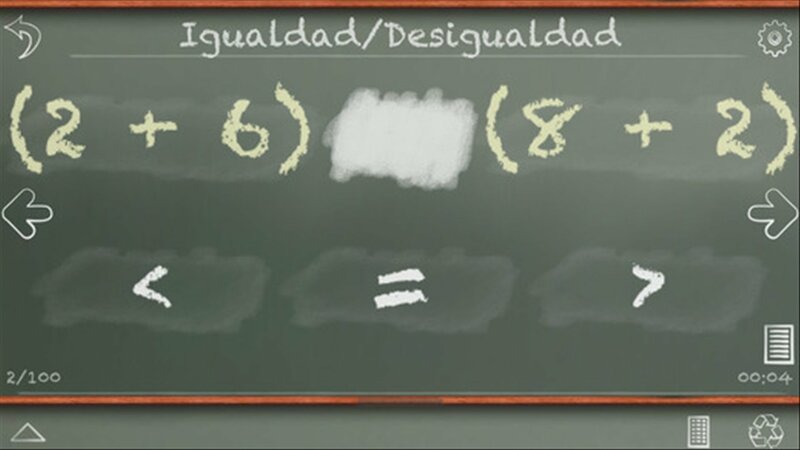 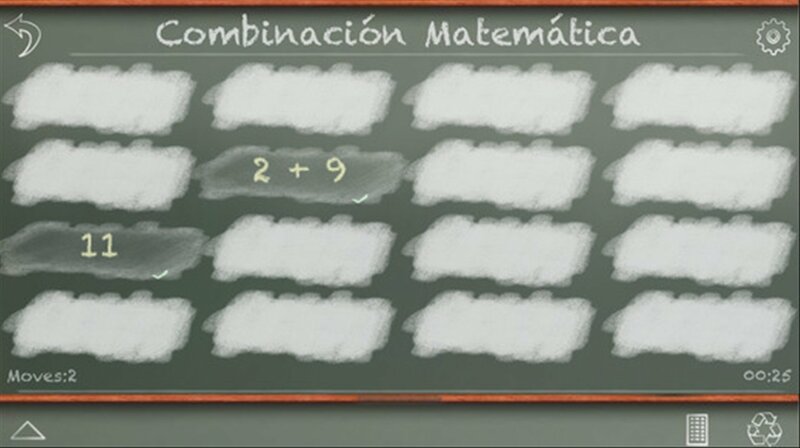 This application includes many educational activities about mathematics. 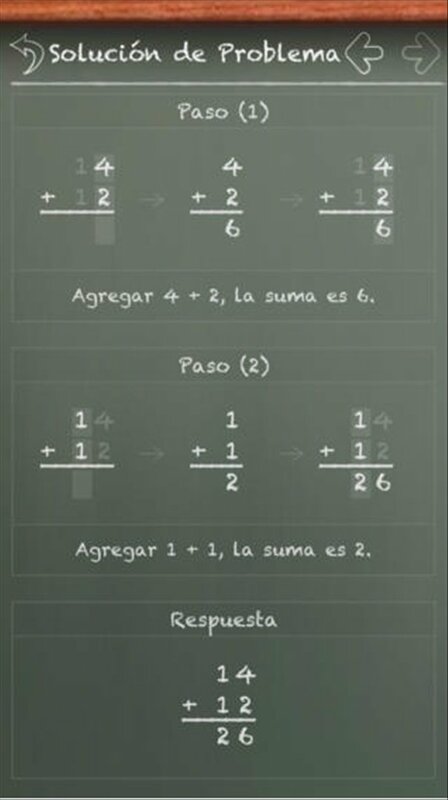 A board to learn maths. 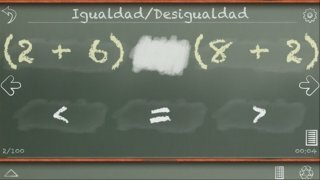 Just like a blackboard, MathBoard Addition poses exercises to be solved and offers step-by-step solutions. 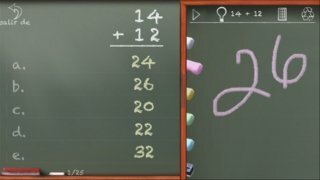 The free edition offers different levels of adding problems. 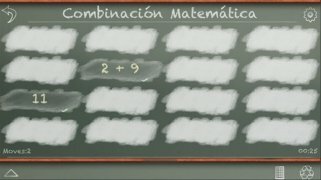 Memory game to match identical elements. 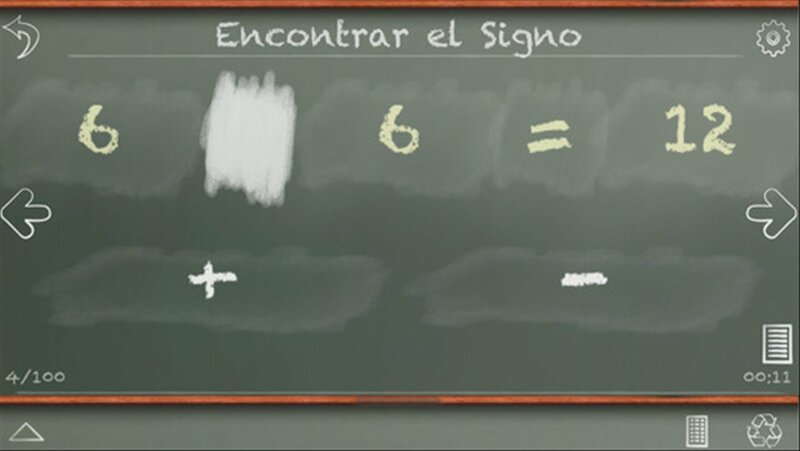 Find the missing maths symbol.